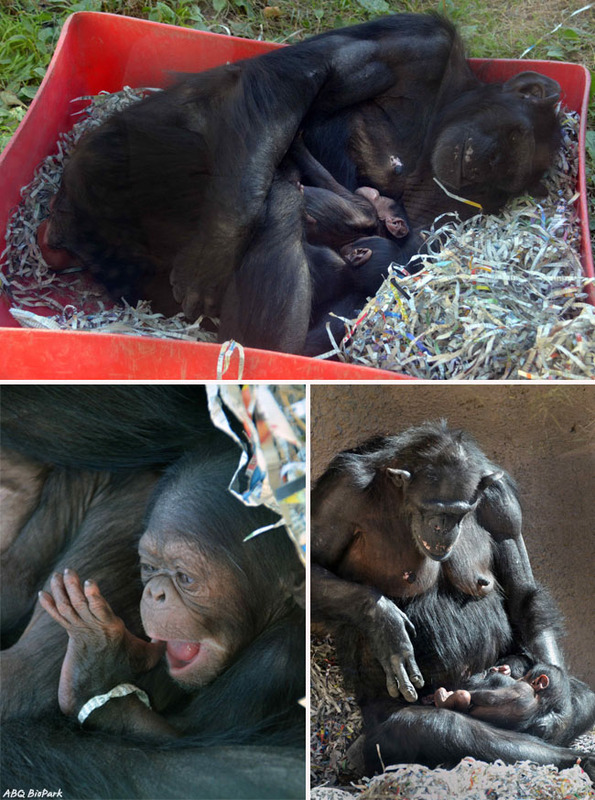 Cuteness overload hit the ABQ BioPark Zoo on November 4th when 38-year-old chimpanzee, Elaine, gave birth to twins! The gender of the twins is undetermined, but they are both happy, healthy and enjoying spending time snuggling with their mom in the sunshine. They are currently out and about with the rest of the group delighting zoo visitors. [Update as of April 9, 2015] The gender of both twins is male! After an online contest through the Zoo, the winning names for the twins are Rio and Dezi. So fitting! Chimpanzees traditionally give birth to a single baby, but the suspected father chimp has previously sired both twins and triplets. 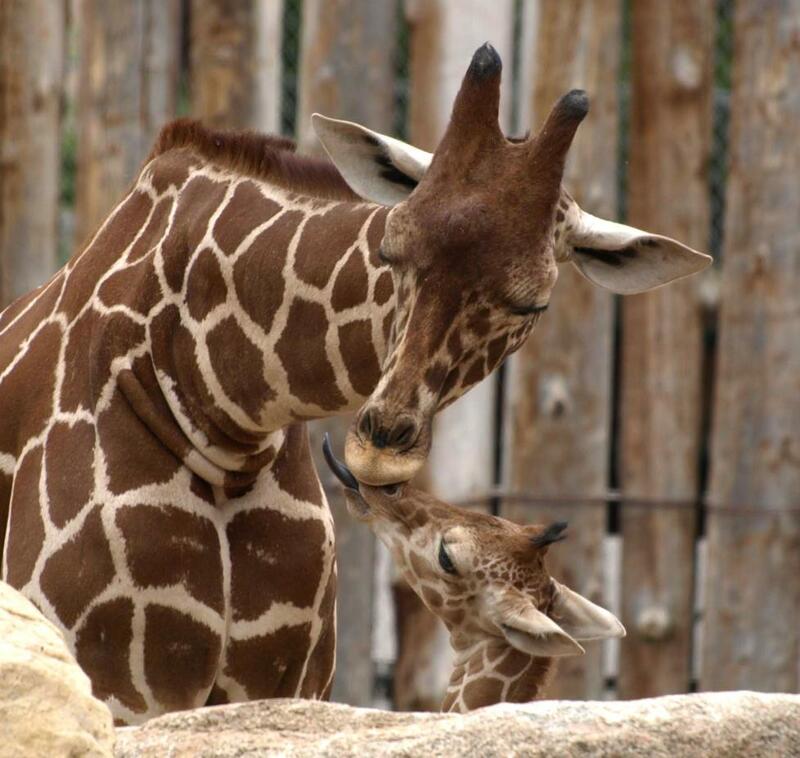 Learn more about the babies in this fun video from the ABQ BioPark below (and head over to the zoo to check them out for yourself! ).